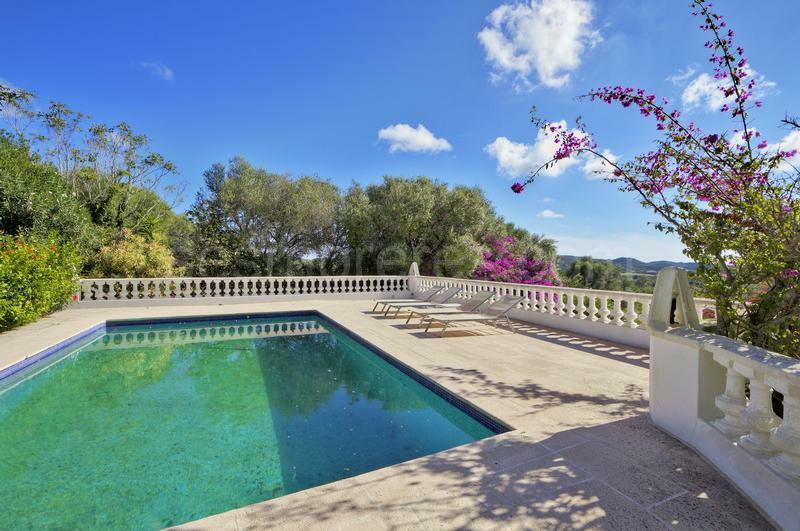 Exquisite country estate full of charm and located in a beautiful natural environment. 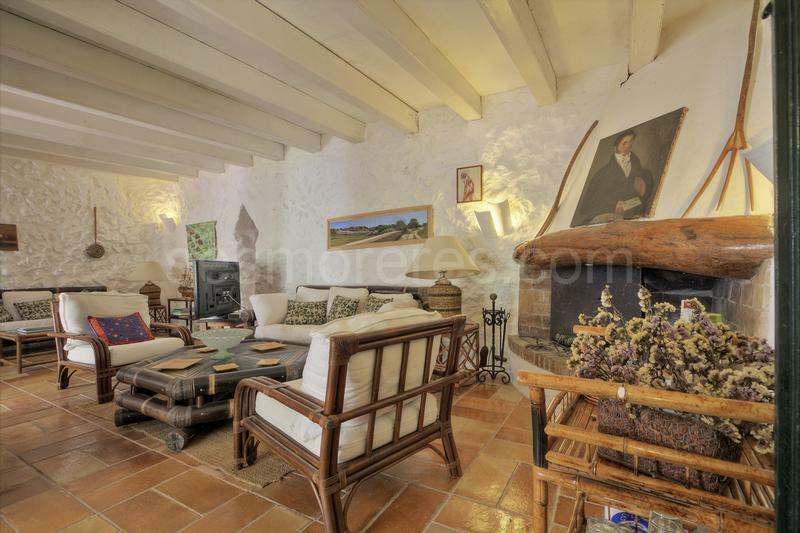 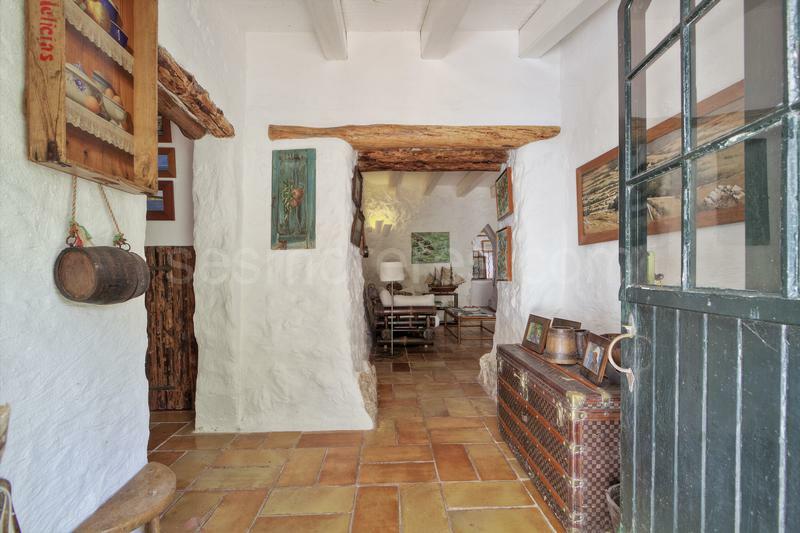 It is a splendid property renovated with simplicity, but with a lot of style and elegance. 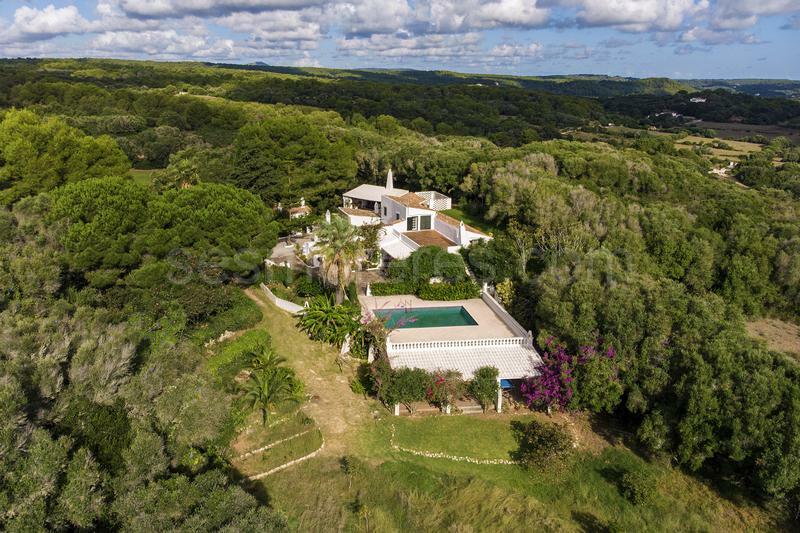 Its wonderful gardens are filled with large mature plants and trees, surrounded by lush forests in a landscape with small valleys and hills that delight us with captivating views. 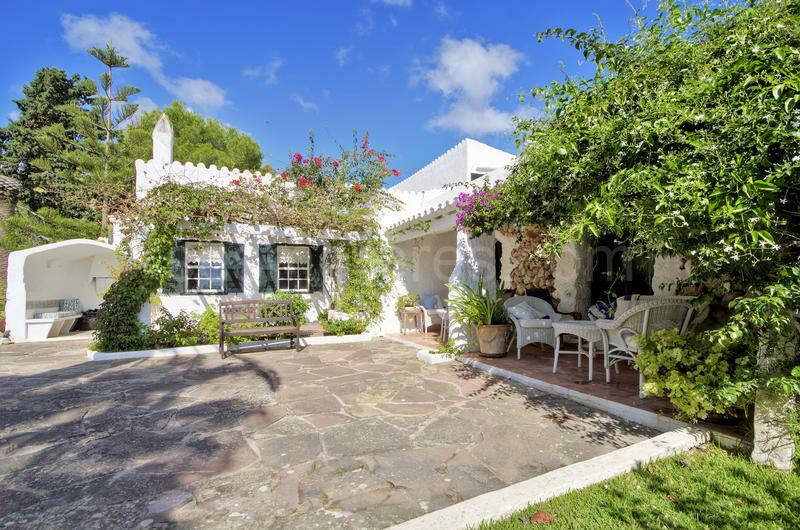 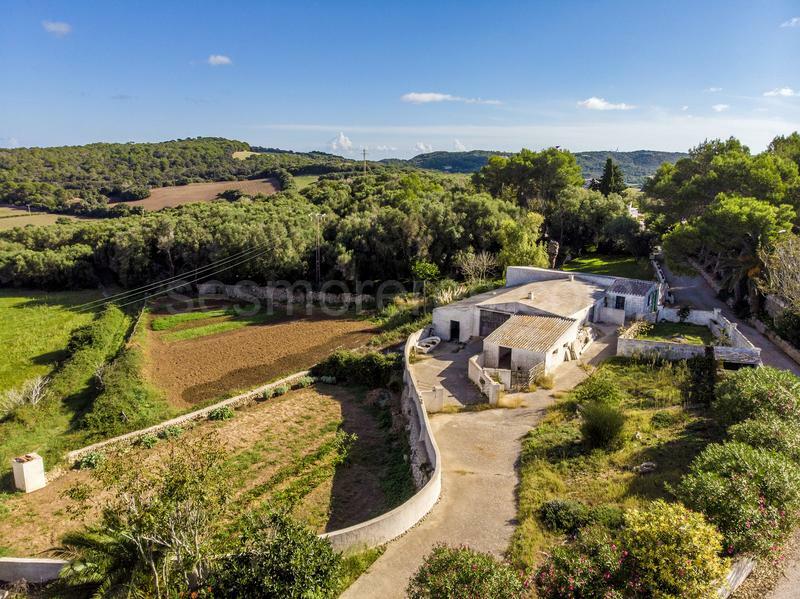 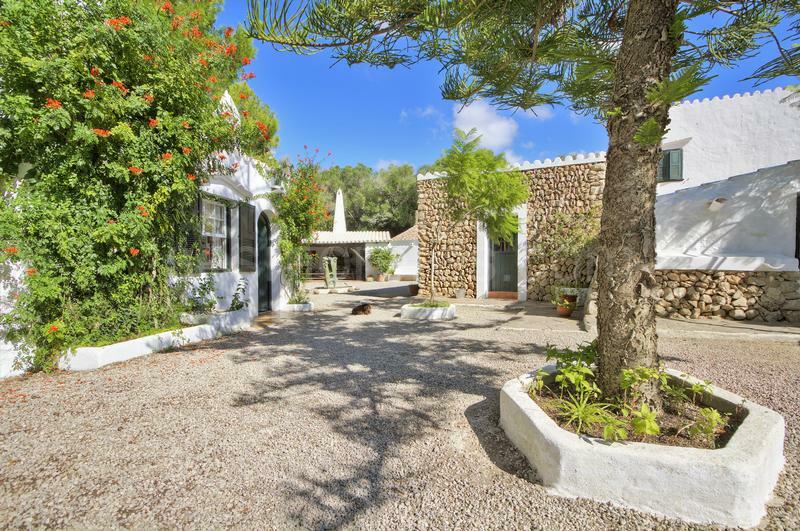 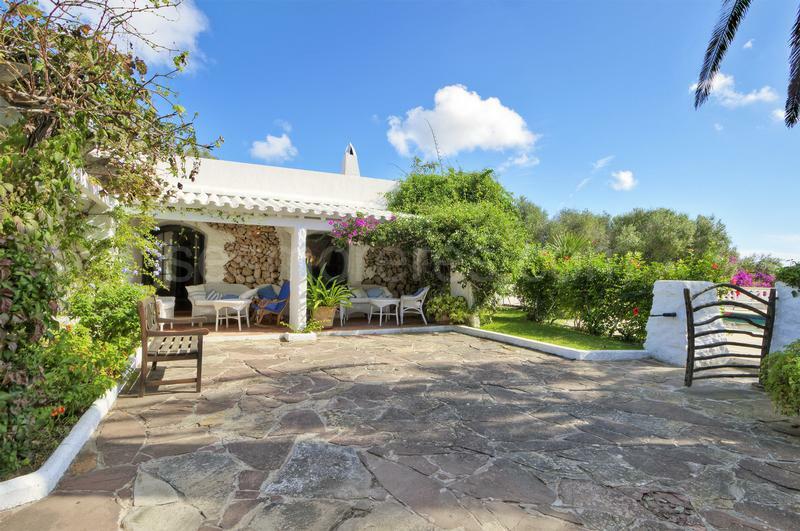 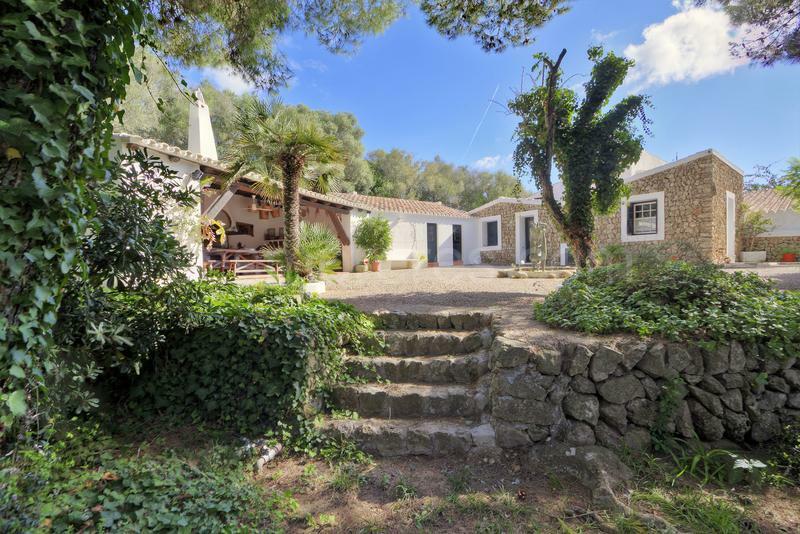 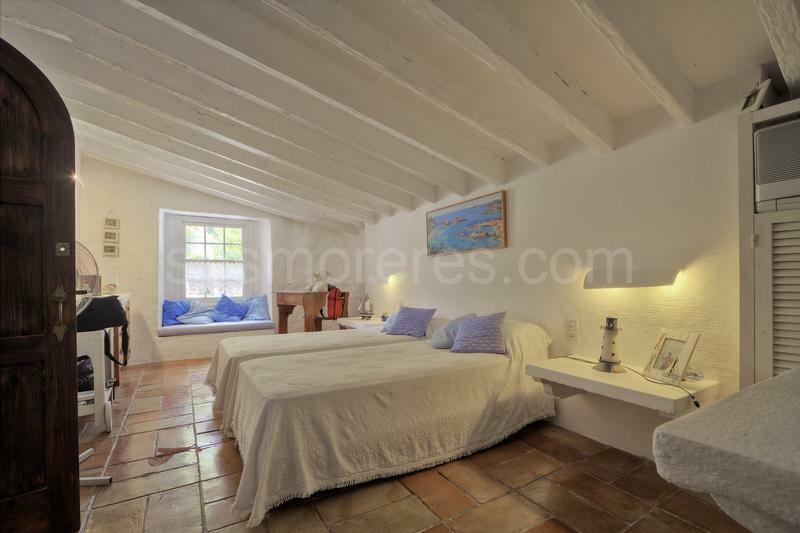 Its proximity to the Port of Mahón and its easy access are highlights of the property. 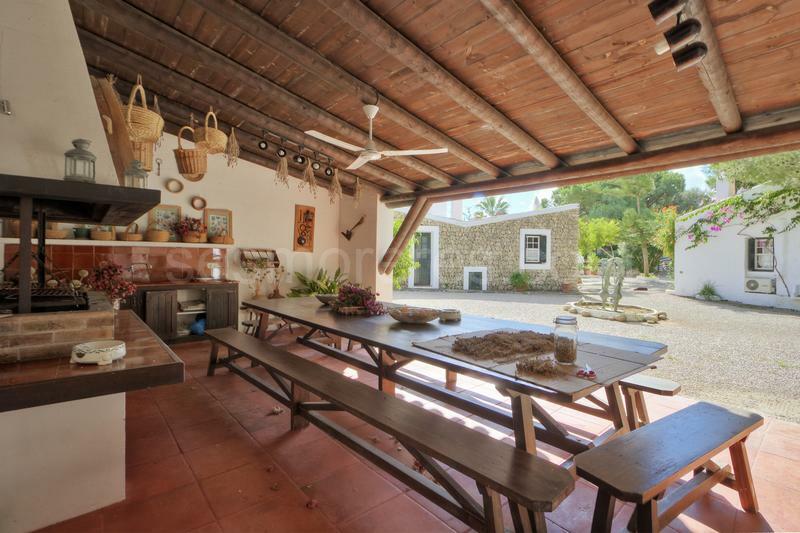 In its various buildings, we find 8 double bedrooms and 9 bathrooms, office, several sitting rooms and a magnificent pool with wonderful views, in addition to several agricultural buildings, in total the built area amounts to over 700m2. 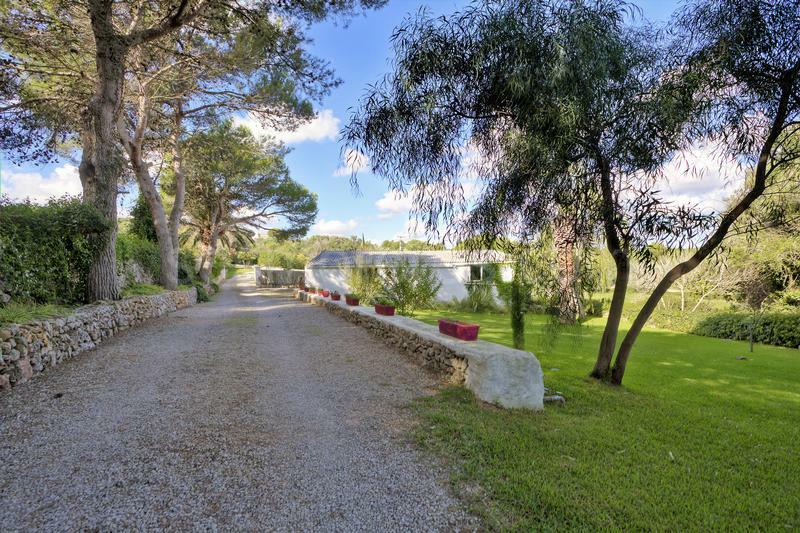 It has electricity, fibre optic internet connection, and its own well.